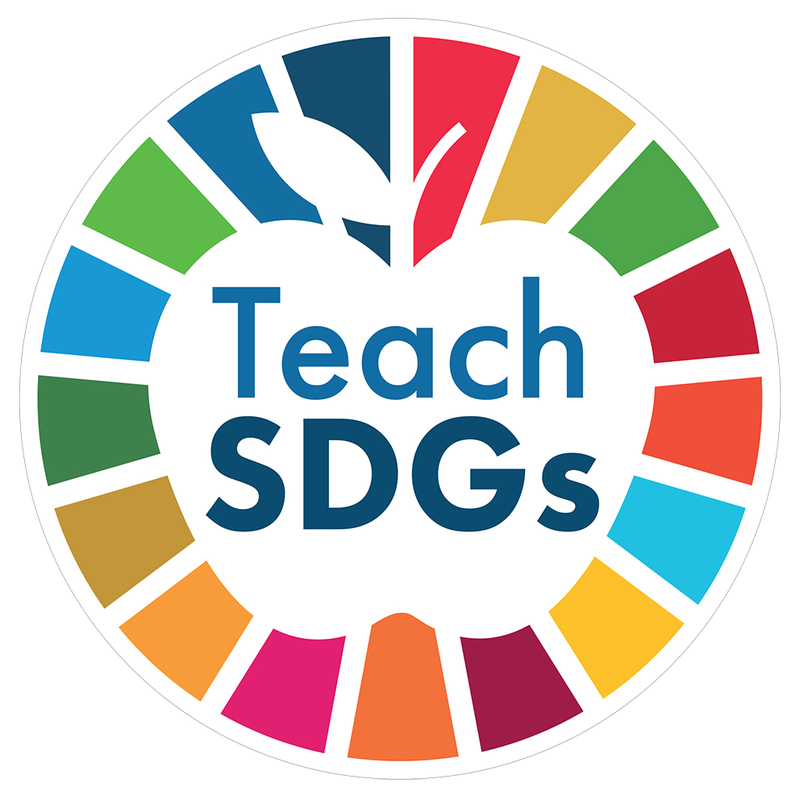 Partners | Teens Dream Co Lab is a collaborative of teens and adults who encourage teens globally to be change agents in their communities, and the world! 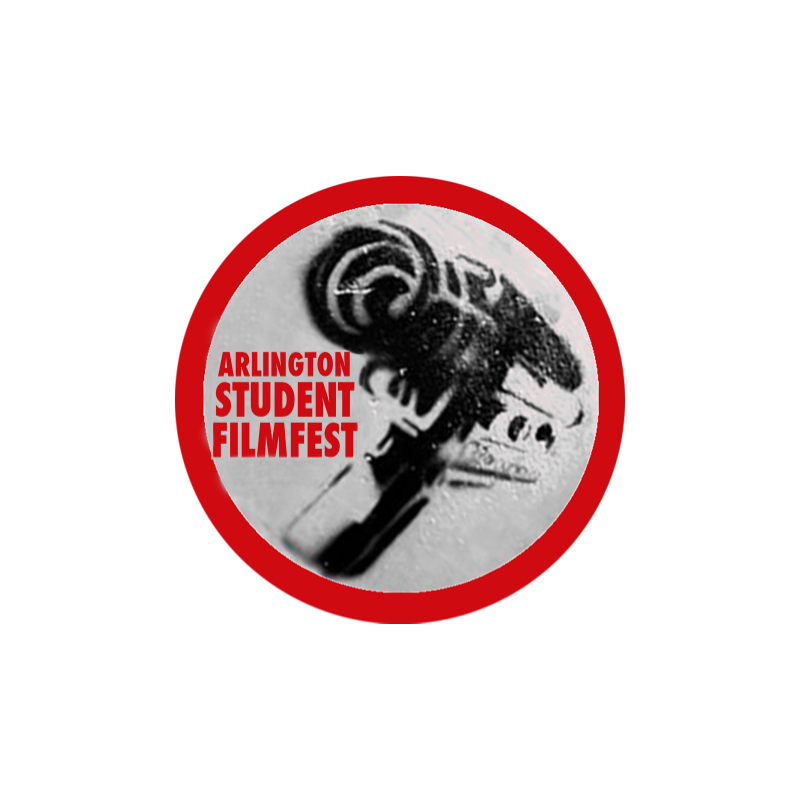 Momentum Films is an initiative dedicated to creating promotional films for local non-profits, and documenting issues concerning Arlington County. 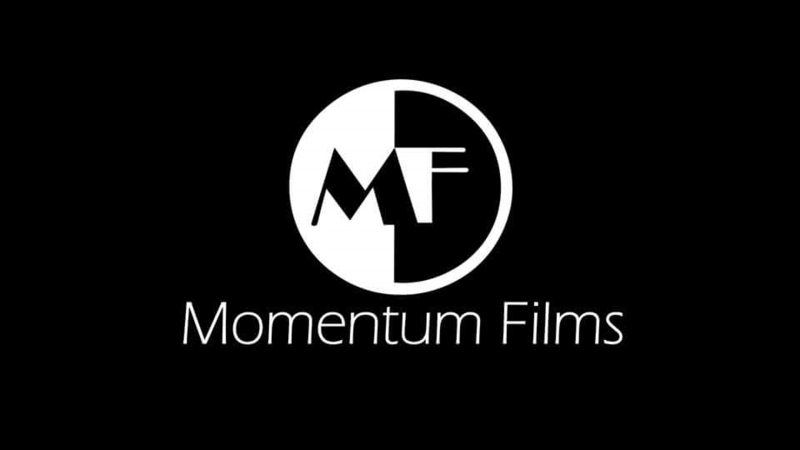 Momentum films is a student lead film company that created our 2015 promo video! The Teens Dream Co Lab organized a watch party in Washington, DC of 2016TEDXTEEN which was hosted in London by the We Are Family Foundation! 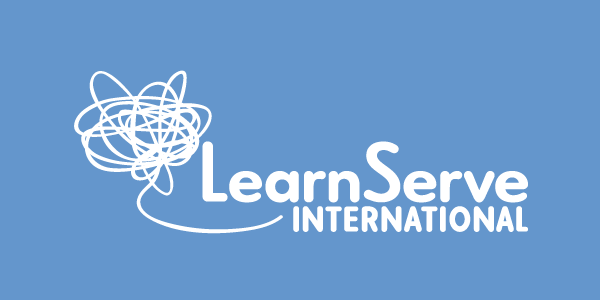 The Teens Dream Co Lab is always expanding partnerships with organizations who support our mission.